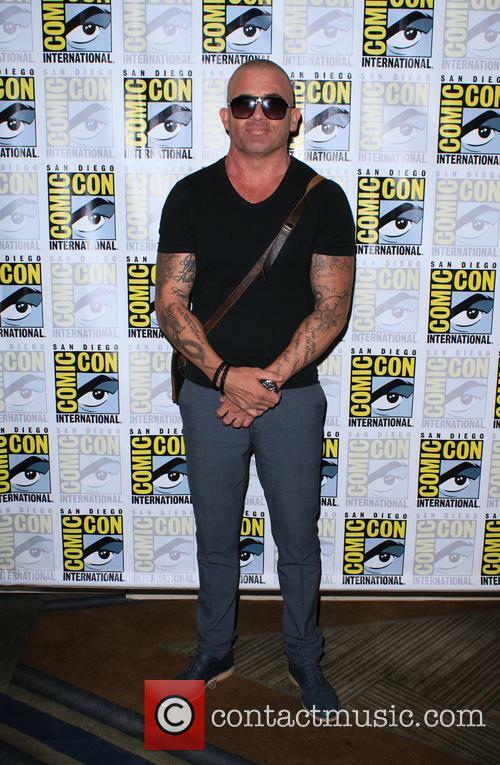 Dominic Purcell Confirms 'Prison Break' Season 6 Is "In The Works"
The actor takes on the lead role of Lincoln Burrows in the series, which made a comeback earlier this year. Continue reading: Dominic Purcell Confirms 'Prison Break' Season 6 Is "In The Works"
But what does that mean for Sara and Lincoln? The new trailer for the forthcoming fifth season of 'Prison Break' has arrived and it's official; Michael Scofield is alive. While the concept may annoy some cynics, we've already been promised a good explanation as to how he survived, though they're not giving that away just yet. Those who watched 'Prison Break: The Final Break' will remember how Michael (Wentworth Miller) sacrificed himself in an explosion in a bid to rescue his pregnant wife Sara (Sarah Wayne Callies) from Miami-Dade State Penitentiary where she was falsely imprisoned. He even left her and his brother Lincoln (Dominic Purcell) a DVD explaining why he did what he did, implying that he didn't have long anyway with his brain tumour. 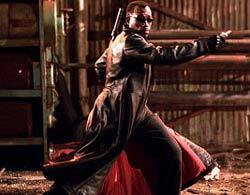 The actor was struck on the head by a set piece and broke his nose in two places. 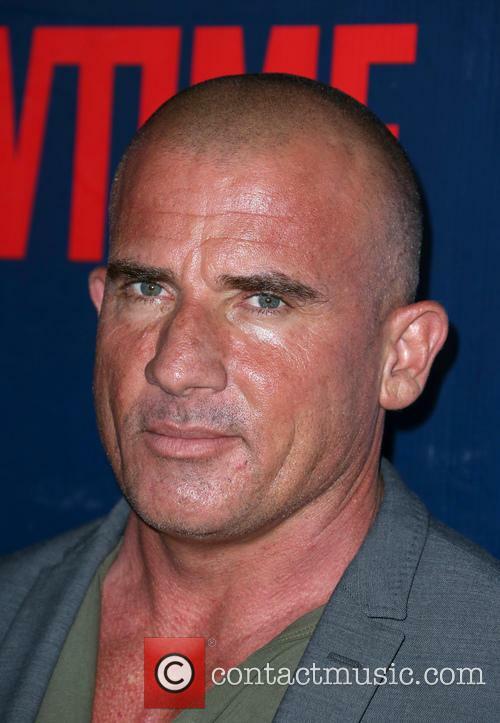 ‘Prison Break’ actor Dominic Purcell is recovering after a serious on set injury, where an iron bar fell on his head, breaking his nose in two places. Sharing a photo of his bandaged nose on Instagram, the actor said he was ‘stoked’ to be alive and would be back at work asap. Hawkman and Hawkgirl join Rip Hunter on his vengeful quest. The fun never stops for DC fans. 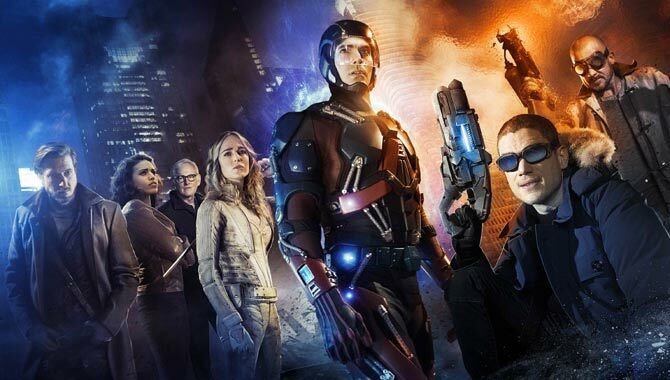 While currently mid-way through season two of 'The Flash' and season four of 'Arrow', you can now explore what some of those epic minor characters are up to in the spin-off crossover series 'Legends of Tomorrow', which premiere yesterday (January 21st 2016) on The CW. From the producers of 'Arrow', 'The Flash' and 'Supergirl', 'Legends of Tomorrow' only gives you brief glimpses of Oliver Queen and Barry Allen because this show is focused on the time-travelling inventor Rip Hunter (Arthur Darvill) and his motley crew of superheroes and rogues. They're on a mission to save the future of mankind after it's revealed that Vandal Savage (Casper Crump) - who has already appeared on both 'Arrow' and 'The Flash' - has managed to dominate it 150 years into the future. After months of rumours the return of ‘Prison Break’ has finally been confirmed. Fox has officially announced that early naughties drama ‘Prison Break’ will soon be heading back to our screens as a special event series. 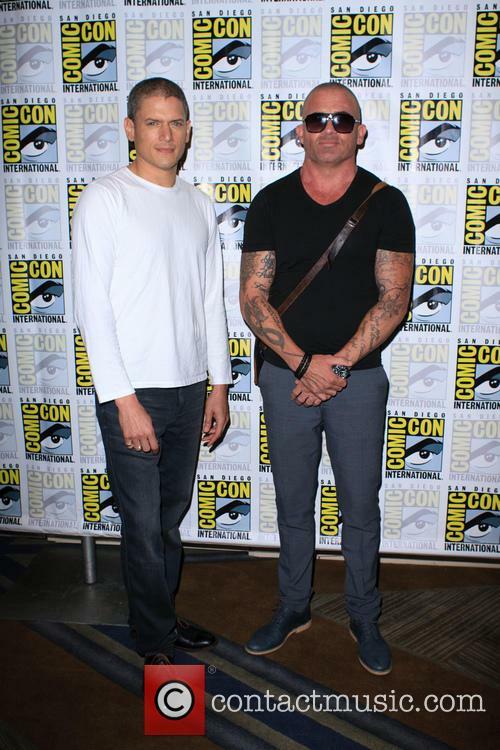 Stars Wentworth Miller and Dominic Purcell will be reprising their roles as brothers Michael Scofield and Lincoln Burrows in the episodes, which will take place after the events of the show’s fourth season but before those of the 2009 straight to dvd release, Final Break. 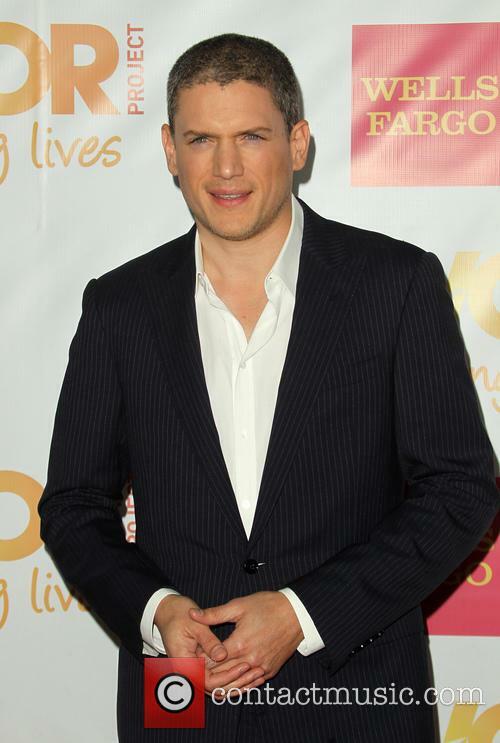 Wentworth Miller will be back for the ‘Prison Break’ reboot. This remake of Sam Peckinpah's 1971 British thriller is deeply unpleasant but very well-made. It's also bravely packed with all kinds of mixed messages that force us to think about some extremely difficult themes. Hollywood screenwriter David (Marsden) moves to the backwater Mississippi home of his actress wife Amy (Bosworth), who is immediately sucked back into local life. This includes her former flame Charlie (Skarsgard), who is now a contractor working on David and Amy's barn with his chucklehead hunting buddies (Coiro, Powell and Lush). But soon, the tension between Charlie and Amy erupts into sexual violence, as David is taunted about his manhood. And a simple-minded guy (Purcell) turns out to be the catalyst for an eruption of violence. Testosterone oozes from every pore of this 1980s-set thriller. It's based on Rannulph Fiennes' book The Feather Men, which claims to recount true events but is frankly very hard to believe. 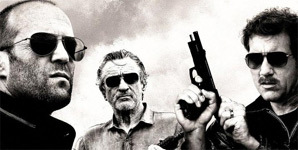 Fortunately, the high-octane cast helps make the false bravado rather entertaining. 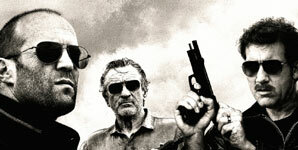 Danny (Statham) thinks he's left his black-ops life behind for a quiet farm in the Outback with lusty neighbour Anne (Strahovski), but he's forced back to work when his colleague Hunter (De Niro) is kidnapped. To free him, Danny must kill three ex-SAS agents, which raises the suspicion of a mythical committee of former operatives who protect their own. They send Spike (Owen) to stop Danny and his cohorts (Purcell and Young), but clearly there's an even deeper operation underway, and everyone's heading for trouble. If there was ever a film that was so awful it practically begged for the resurrection of the cult TV show Mystery Science Theatre 3000 (or MST3K), where geeks made fun of films while watching them, it's Primeval. Not only is this killer croc flop not frightening, it's insultingly stupid. The plot is a flimsy mishmash of every nature-run-amok and adventure-in-Africa film of the past 50 years, and there are sequences that feel so old -- so moth-eaten -- that I expected a man in a gorilla suit to appear and carry off the leading (white) lady. So, this killer crocodile, with the absurd handle of Gustave, is munching on Africans in war-torn Burundi. And he's like super hungry. Given that he can live to 100 years and eats hundreds of people a year, the croc's a one-lizard population safeguard. Unfortunately for the villagers who live in fear of this monster, there's another Gustave in the bush: Little Gustave, a nasty decapitating warlord. (His name is a great example of Hollywood slap-your-forehead allegory.) When an American news network sends in a television crew to film the capture of the croc, they run afoul of both the cold-blooded river beast and the hot-tempered warlord. Hysterics ensue. 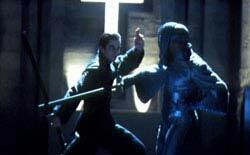 The worst theatrically released sci-fi flick since "Battlefield Earth," "Equilibrium" is so blatantly derivative as to be insulting, so absurdly hackneyed it's hard to believe it's sincere, so full of scenery-chomping it's a wonder the actors don't weigh 300 lbs. by the closing credits -- and as a result it's such a laugh riot that it may well be the funniest movie of 2002. The plot -- brazenly pillaged from "Fahrenheit 451," "1984" and "Brave New World" -- concerns a high-ranking government "Cleric" named John Preston (chisel-featured Christian Bale), a ruthless and deadly law enforcer in a "Metropolis"-styled dystopian future where emotions (and by extension, music, art, poetry, etc.) have been outlawed. The populace takes twice-daily doses of a stupefacient called Prozium, but when passionless Preston misses a couple injections, has a confusing day of emerging feelings, then finds himself staring into the big brown eyes of a cute little puppy he's supposed to kill during a raid on a "sense offender" hideout (insert shots of famous paintings being torched with a flame-thrower here), he...just...can't...do it.